What are your favourite memories of childhood? I remember sitting by a fire, it’s orange glow lighting the room. The occasional spark, the smoky smell of autumn in the air. Lots of candles flickering. The light is dim. My mum is reading aloud to us. We are all there, a family. Bonding. It’s strange, but one of my favourite things was to have a power cut. They didn’t happen that often but when they did, we just seemed to spend time as a family. As if we’d been transported back 200 years in time. But you know what? You don’t need to have a power cut to spend time together as a family. We love family game night. It’s a great way to spend time together and bond with your children, doing a family activity that you all enjoy. Charades. You pick a book or movie and act it out. You aren’t allowed to speak. You can play in teams or as individuals. Pictionary. Think of an object and draw it. You aren’t allowed to talk. Who Am I? The word game. You each choose a person and have to ask questions. You can only answer “yes or no”. Sardines. Think Hide and Seek in reverse. One person hides, the others look. When they find them, they have to hide with them. Great fun as you all have to squash into a tiny space and try not to laugh. Squeak Piggy Squeak. One person is blind folded. The others sit on the floor in a circle. The blindfolded person sits on someone’s lap and says “squeak piggy squeak!” They have to guess whose lap they have sat on. Reading. OK, so not exactly a game but a great story, shared by all is an awesome way to spend the evening. Cards. The beauty of cards is that they can be simple or complicated. From snap and happy families to chase the lady. 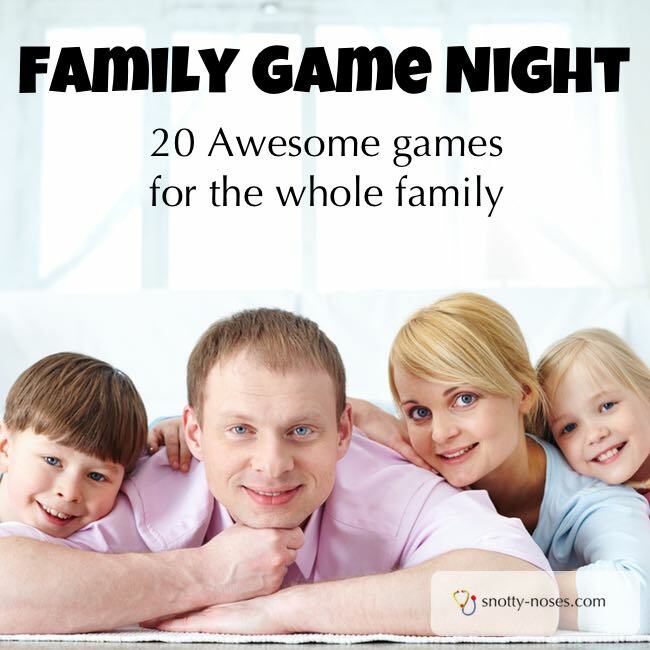 You can find a game that will suit your family. Chinese Whispers. One person whispers a phrase into the next person’s ear. They then pass it on to the next. By the time it reaches the last person, it’s nothing like the initial phrase. You could even write the phrases down if you want to practise reading skills. How many of these do you remember from your own childhood? These have truly stood the test of time. Here’s my challenge to you. 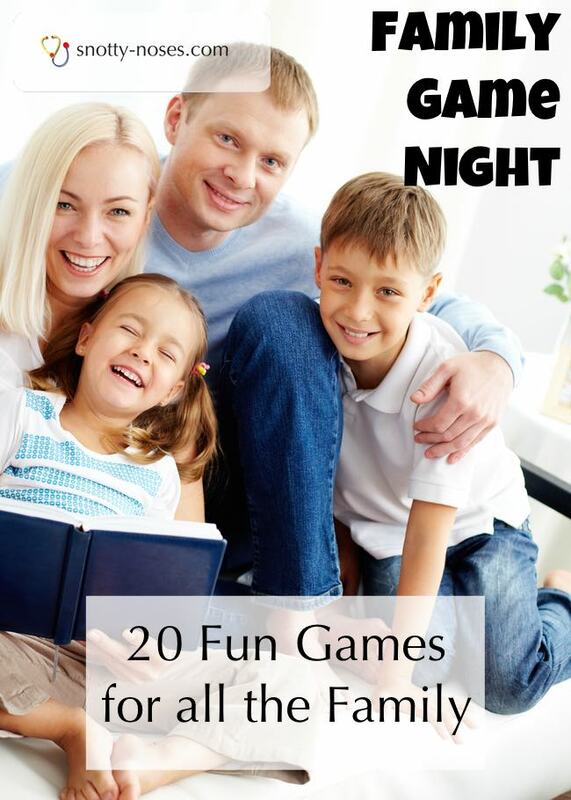 Plan a family game night. Pick a date. Pick a couple of the games that you think your kids will love. If you have young children, you might need to adapt them to make them suitable. Create some awesome family bonding memories for you and your children.